This lecture features Dr. Wayne W. Dyer as he shares what it's like to go the extra mile and lead a deeper, fuller life. 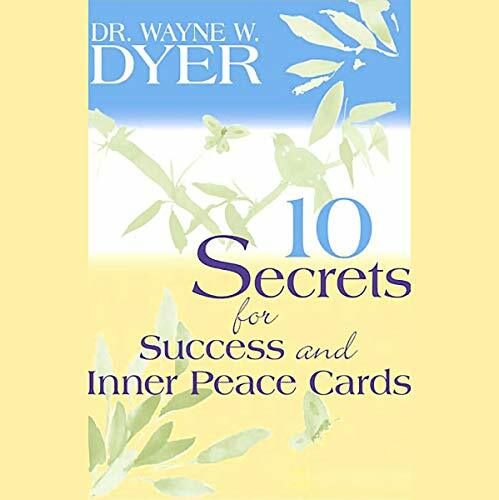 Drawing upon the lessons of great teachers such as St. Francis of Assisi, Viktor Frankl, Jesus Christ, Nelson Mandela, Mother Teresa, and Buddha, Dr. Dyer helps you discover that you can achieve true inner peace and success by integrating ten powerful "secrets" into your life that can transform your everyday existence into a path for spiritual enlightenment. 5 great lectures for 1 credit! Is your life path lit by your inner candle flame, or are you stumbling along in the dark? 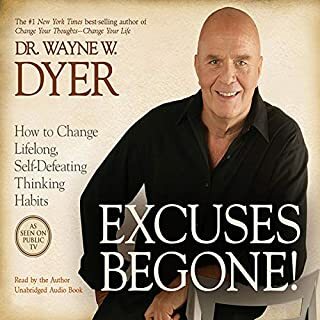 In Dr. Wayne Dyer's new book, he reminds us of what so many people easily forget in the day-to-day grind of life, that material success isn't what we're ultimately trying to achieve, and therefore it shouldn't be our driving force. 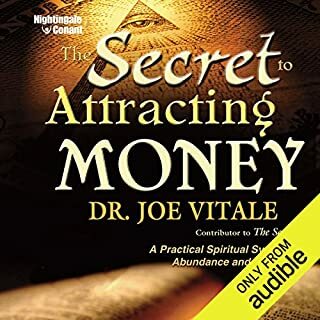 Within each of us lies success and inner peace, which can be found once we understand that a deeper, richer life experience is characterized by a burning desire, or as Dr. Dyer describes it, an "inner candle flame". 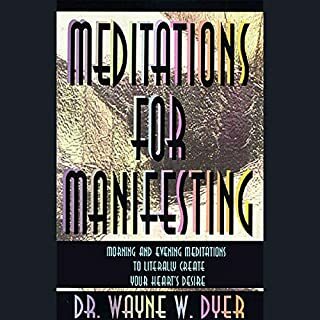 In this thought-provoking book, Dr. Dyer offers simple ways to change your life, and your outlook on life. 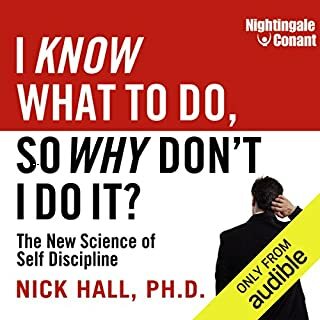 The ten principles presented here apply to people who are just beginning their journey of discovery, as well as those who have already embarked on life's winding path. Dr. Dyer urges us to listen with an open heart, and to apply the secrets that resonate with them and discard the rest. By doing so, we'll learn to feel the peace of God that truly defines success. ©2002 Wayne W. Dyer (P)2002 Hay House, Inc.
Dyer’s advice is excellent advice for everyday living. The advice is common sense, clear and concise, but things we overlook by ourselves. Dyer' ability to use humor and wit to make us to see the obvious is nothing less than excellent at best and outstanding at least at its minimum. I know you are gone but your words and your voice always bring me inner peace. You are in a better place, I thank you for leaving behind your lessons. Beautiful book! I keep this book handy for when I need inspiration. it's short, but gets the point across. Narration speed too fast for me. Regular speed is too fast. .75 is too slow. Very difficult for me to focus on it. Stumbled on to my greatest friend watching PBS!!! I was 19 years old and that was the begging of my spiritual enlightenment, my second birth! I LOVE YOU Wayne Dyers!!!! Thank for everything!!! I can't wait to hug you and spend some time with you in the next like! This is immaculate! It is succinct and rich in meaning. Wayne excels again . Excellent to help develop focus and the things that matter. He was not focused on Christianity, he remained focused on peace and how not to internalize unnecessary and other people's problems. 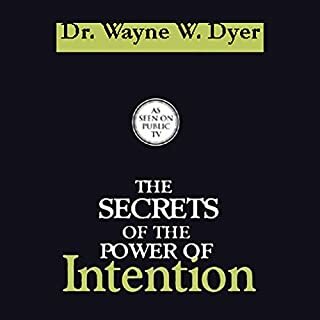 Dr. Dyer has a way to not only share his knowledge and experiences in such a unique and special way but his voice (audiobook version) made me feel like he was talking directly to me. Love his books! Learn a lot from him. Take a few books he's wrote and summarize a subject he's wrote about in each book. Quick and simple but yet left an imprinting imagine of all the steps. Daily refresh and reminders. 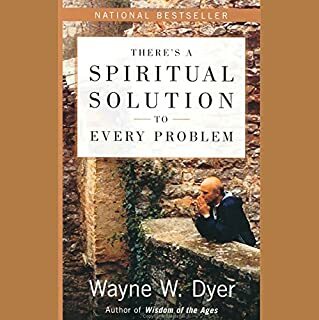 As always, Wayne Dyer does not disappoint, his wisdom from his own life and the quotes from others form a collection of thoughts, inspirations as a guidance towards living a life of purpose and of peace.